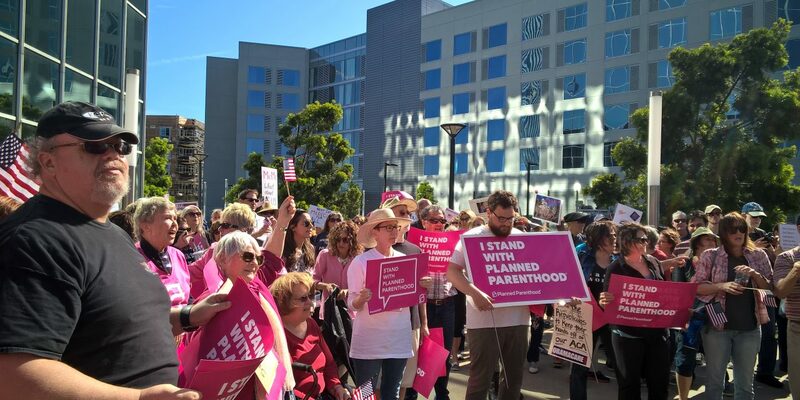 Yet one more time, on Friday, March 24th, a workday, more than 100 people gathered outside the taxpayer-funded Irvine office of U.S. Representative Mimi Walters (R – 45th Congressional District). Once again, their simple plea was to meet with their elected representative and express their concerns about the right-wing Trump agenda that Walters has, so far, endorsed 100 percent. Local Planned Parenthood leaders and other individuals had helped organize the gathering, hoping to speak directly to Congresswoman Walters about her continuing support for the Trump-Ryan efforts to “repeal-and-replace” the Affordable Care Act, better known as “Obamacare.” Just about any version of “Trumpcare” would leave tens of thousands of people in Walters’ 45th District without healthcare; in Irvine, alone, more than 20,000 people would either lose their health insurance entirely or have their benefits sharply cut. 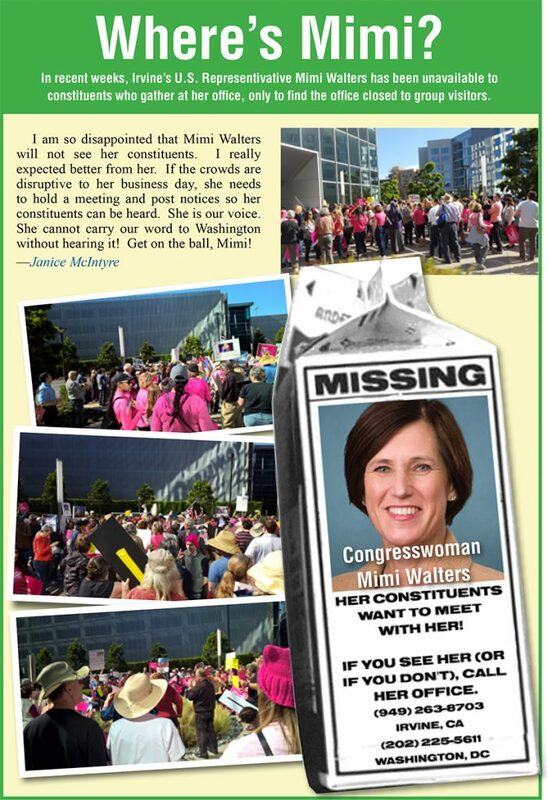 For many weeks now, Mimi Walters’ constituents have been reaching out to contact the Congresswoman — via email, by phone, and by personally visiting her Irvine district office, hoping to meet with her. Instead of real engagement, her constituents are pretty much ignored, or they receive generic responses from staff. And when specific requests have been made to meet with Walters personally, the scheduled meeting winds up being with her staff, not with Congresswoman Walters. 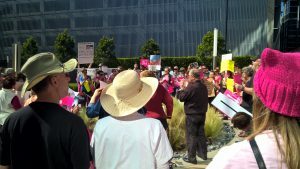 Whether standing outside the locked doors of her Irvine office, or in other less public gatherings, growing numbers of people are now demanding that Walters schedule an old-fashioned townhall meeting, where constituents can meet with her in person, get some real accountability, and express their concerns about her failure to represent their views on vital issues in Washington. 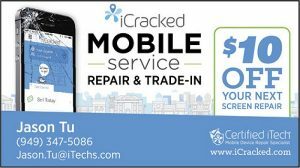 Meanwhile, many of Mimi Walters’ constituents — feeling ignored and locked out — are taking up a new mantra: “Locked out? Vote her out!” Walters is up for re-election in 2018.